A family business you can trust. Established in 1991 we have built our reputation based on the quality of cars we supply and the outstanding customer service we deliver. We have a variety of over 100+ vehicles available for all budgets, cars and commercials, offering flexible finance options from multiple lenders. alongside warranty and drive away insurance. 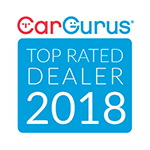 We are extremely passionate about what we do and endeavour to ensure all our customers have a warm family friendly experience whilst choosing the right vehicle and receiving great value for money. Being based in the countryside of Leicestershire, close to the M6, M1 & M69 Motorway we supply vehicles to customers locally and nationally. 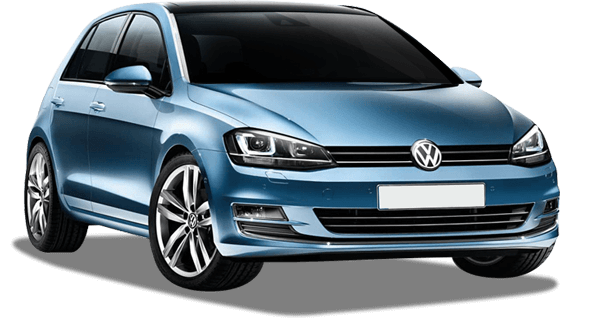 At Fleet Sales we believe in making your vehicle buying experience as easy, straight forward and enjoyable as possible. Facilities to drive away the same day including insuring and taxing the vehicle for you.